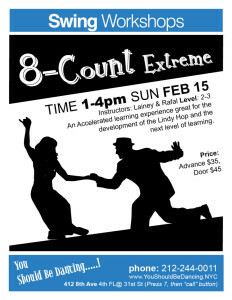 Learn from our Dance Team members who are some of the most talented dancers on the swing scene today. 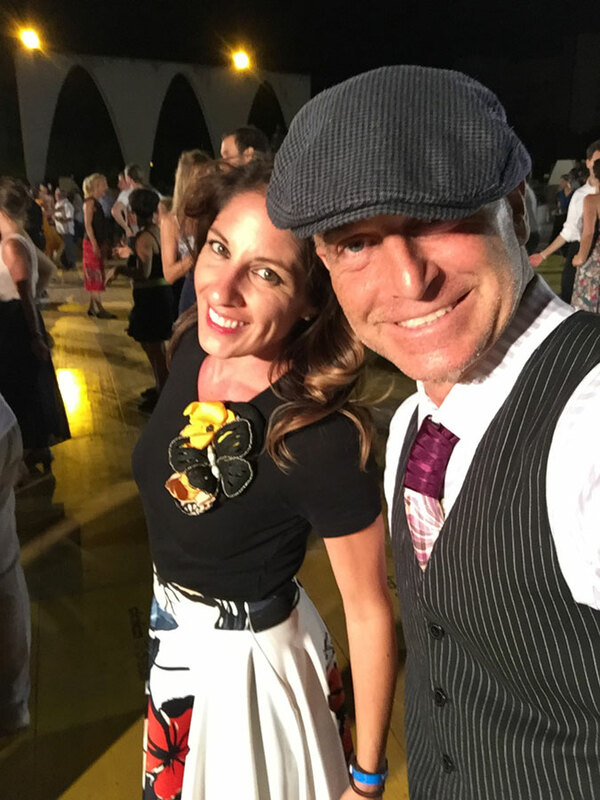 Each of us specialize in the swing styles that emerged out of the 1920’s – 1950’s here in America. We cherish these dances and love sharing them so that they will live on and on. Maybe you’ll be part of the next generation of talent. 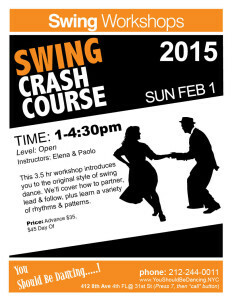 This 3.5 hr workshop introduces you to the original style of swing dance. We’ll cover how to partner, lead & follow, plus learn a variety of rhythms & patterns. 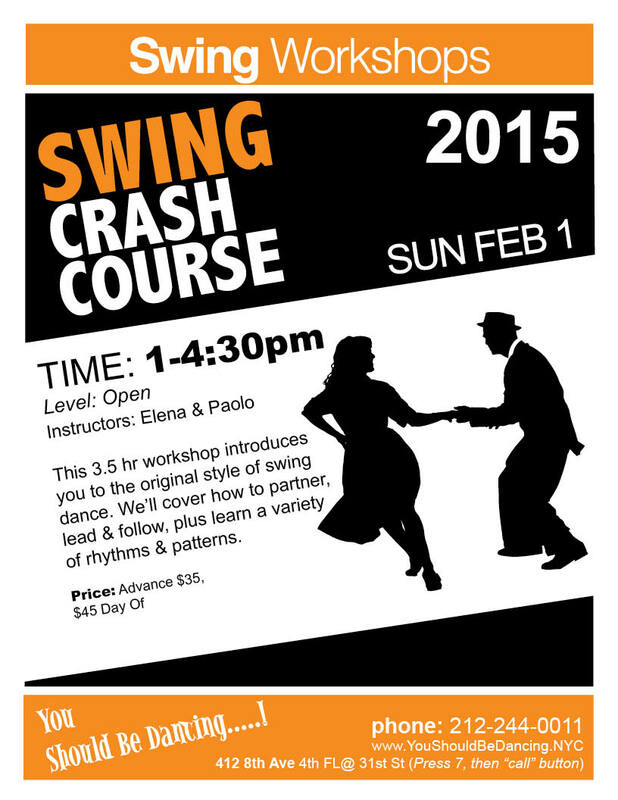 Expand your Swing vocabulary with this workshop on Vernacular Jazz. Learn the essential ingredients for authentic Jazz & Charleston dancing. These go-to movements are fun, stylish & rooted in history. 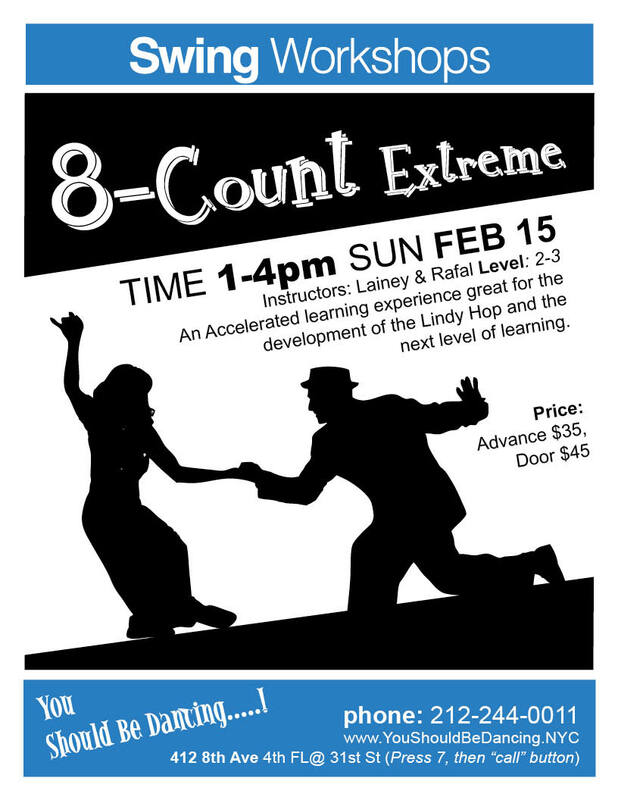 This workshop will enhance your development as a dancer for both partnering and solo work. 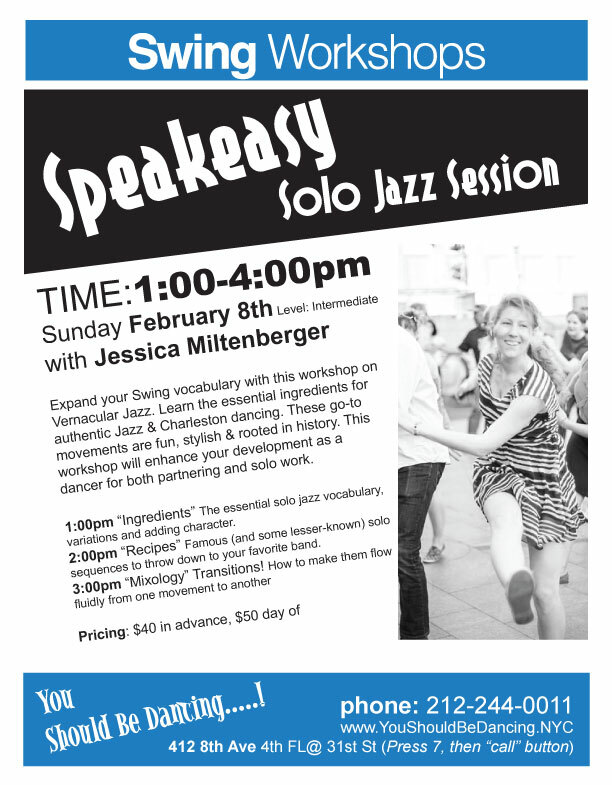 1:00pm “Ingredients” The essential solo jazz vocabulary, variations and adding character. 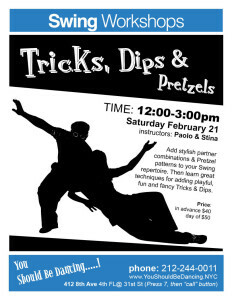 2:00pm “Recipes” Famous (and some lesser-known) solo sequences to throw down to your favorite band. It’s time to add some stylish combinations and patterns to you repertoire! 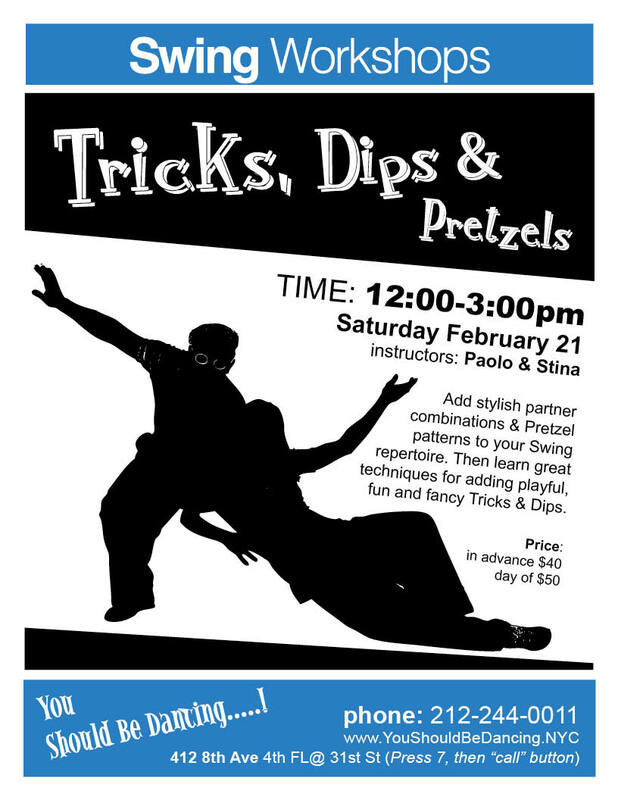 We will also cover the proper techniques for adding tricks & fancy dips.